MARIMORE Inc announced that is has acquired 100% stocks of FullCourt Inc for an undisclosed sum, effectively putting Fullcourt Inc as a subsidiary of MARIMORE. "FullCourt's innovative service on telephony API is a great synergy for our messaging services, where we will effectively use them for our DialSMS and CodeCall services. Going forward, with the technology that FullCourt has, we will not only offer messaging but also telephony and will make it more reachable and usable to a larger audience." "MARIMORE has been an integral part to FullCourt's service offerings for close to two years now. By joining the Marimore team, FullCourt will be able to leverage their expertise, and release even more services." Starting from 1st of July 2014, FullCourt will begin to transition it's operations to MARIMORE. Fullcourt's headquarters will be moved to Taito-ku but FullCourt will maintain and continue to develop it's innovative services. Dice and his team is planned to gradually transition out after a period of time determined at a later date. FullCourt brings powerful Voice and SMS solutions to developers and business owners without the complexity. FullCourt has already set up a hardware and telecommunications connections and have wrapped them with a flexible API for developers. 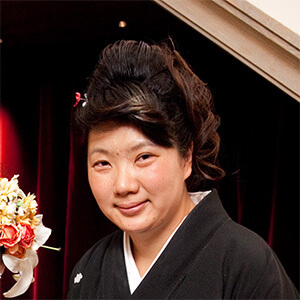 FullCourt was founded by Takashi Kosumi and Daisuke Horie in 2011 to bring powerful and flexible telecommunications solutions to East and Southeast Asia. After Takashi passed away in November of 2011, the torch was passed on and FullCourt continues now under the partnership of Charles and Daisuke. FullCourt comprised of FullCourt Pte. Ltd, a Singapore entity as the original owners of the FullCourt technology and FullCourt Inc, the marketing and sales arm within Japan. 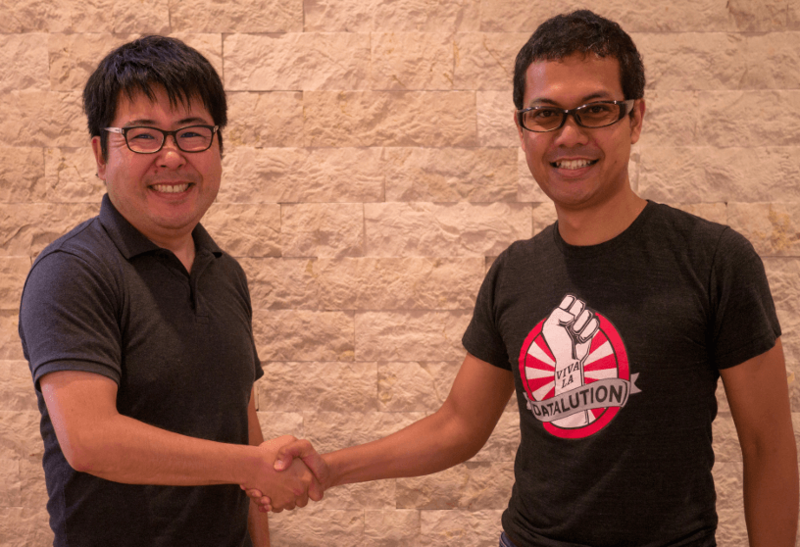 Prior to the acquisition, all rights to ownership of technology and all assets was passed to FullCourt Inc. in Japan, with FullCourt Pte.Ltd to be dissolved. Dice and Iqbal after the purchase agreement. MARIMORE was founded in Feb 2007 and has developed and maintained it's own services. With the keyword of "continous improvement" it aims to fulfill the needs of it's customers.